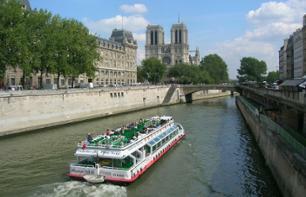 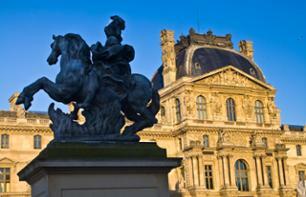 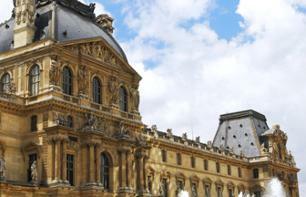 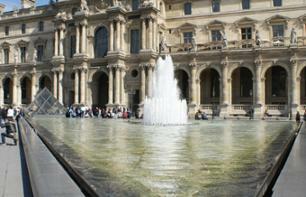 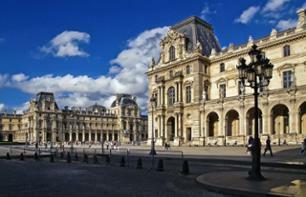 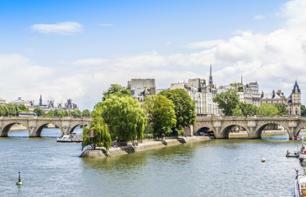 Louvre Museum to see Paris | Book now! 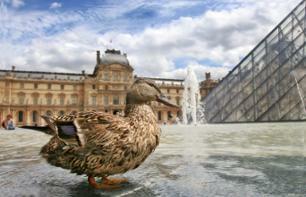 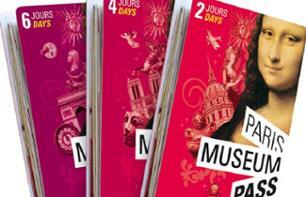 Come and explore the largest museum in Paris, home to historic works of art including the world-famous Mona Lisa. 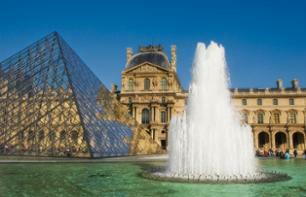 Wherever your interests lie, be it the ancient civilizations of the Mediterranean or the early 19th century, art-lovers are sure to find a collection to impress and delight them.